Introduction to wickets and key maintenance techniques to prepare a quality wicket. An intensive look at the science and techniques behind wicket preparation and maintenance. 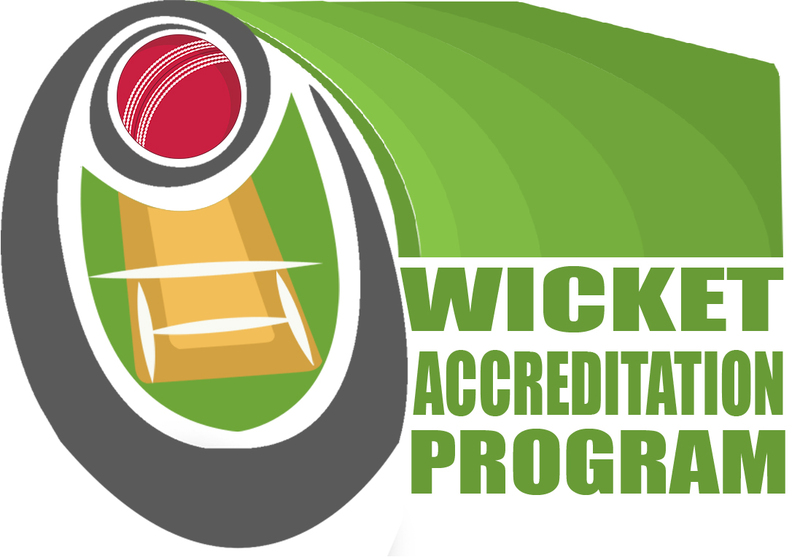 Preparation of elite level wickets and management skills for being at the top of your game.